ATLAfan22's ARt~ (UPDATED 10/28(!!)) Kataang or Taang? AvatarSpirit.Net > The World of Avatar > Fan Art & Fan Comics (Moderator: Cerulean) > ATLAfan22's ARt~ (UPDATED 10/28(!!)) Kataang or Taang? Avi and Sig by my buddy Electrimafried. Re: ATLAfan22's ARt~ (UPDATED 9/7) Katara Portrait- I GOT A DEVIANTART ACCOUNT! Well sorry for not replying so quickly as i always do 8th grade is much moar hectic than i thought >.<" and now that im in volleyball (A team xD) i don't leave school until around 7pm ">_> so anyway i drew this yesterday to thank yuh ppl fer so much comments...and....I GOT A DEVIANTART ACCOUNT!!! Awesomesauce. 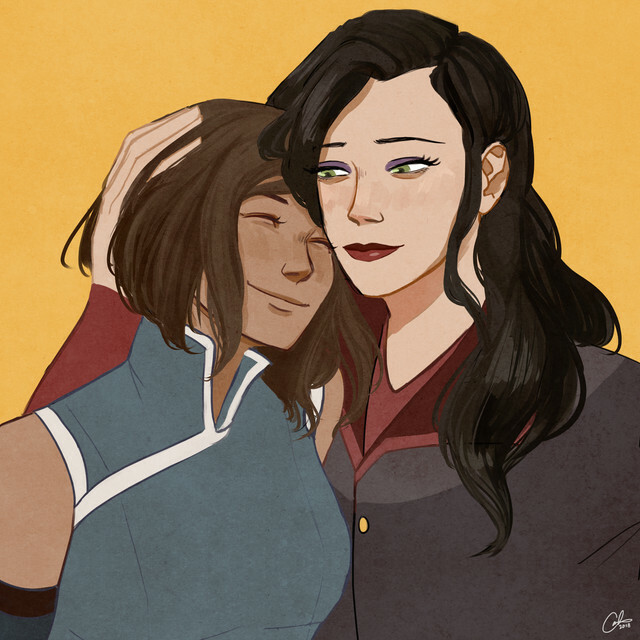 X3 Makes me want to ship Taang. It's a kick, in a glass. I know it does xD thanks! ^I already do, and it makes me want to ship it! Bwahahaha, everyone's in the "Taang mood." Great piece ATLAfan22! I love the background, and coloring and everything! You've got your own unique style going on here! Thanks for the PM! Taang is absolutely adorable! Great work! Your getting better and better....WOW!!!!!!!!!!!!!!!!!!!!!! I really like your art style, ATLAfan . You're also really good at coloring and the subtle shading is superb! (At least it's subtle on my less-than-desirable laptop screen ). I like what Toph's wearing! The necks are a bit long in general, but that's not something that really sticks out. Your work is downright awesome. I love how you color and sketch and shade and stuff *is jealous* I wish I could do those. My only critique is about angles though. You've caught them pretty well, but sometimes its a little off in a few drawings. Like faces that are facing right (or left in their perspective). Welcome to Day 255,642 aboard the Axiom! 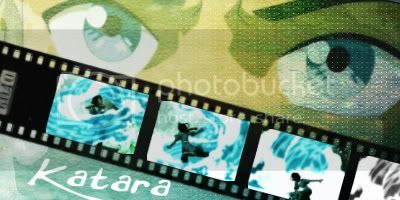 Re: ATLAfan22's ARt~ (UPDATED 9/7)Katara Portrait-I GOT A DEVIANTART ACCOUNT!! Very nice! You are improving a lot. schelloopy trivia: WE FIGHT CRIME. Hey ASNers! 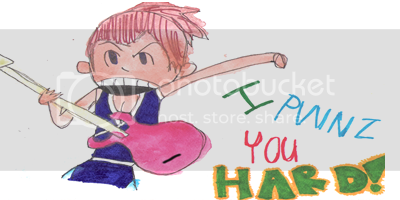 Because of marching band and school, I have a lot less time to hang out online... but I do update my LJ with all of my fanwork and goings-on! 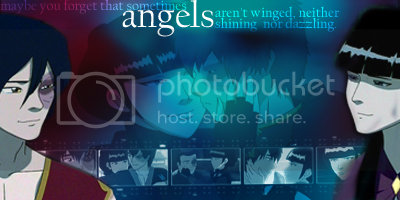 Find me on LJ, BB. Avvie, Sig and Art by me! Pop by my art thread sumtime, m'kay? Because Hindu mythology is AWESOME. 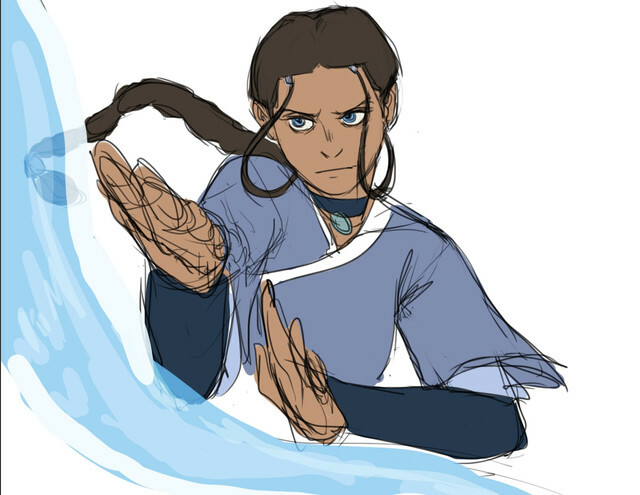 Wow, that Katara portrait is gorgeous! Did you intend to age her? Because she looks older to me, and she bears a strong resemblance to Kya. Nice work, anyway, very pretty. I love the shine on her hair. Thank you xxboomerAANGsquadxx for the avi and sig! Eh, what the heck. Still very good work. That's very pretty! 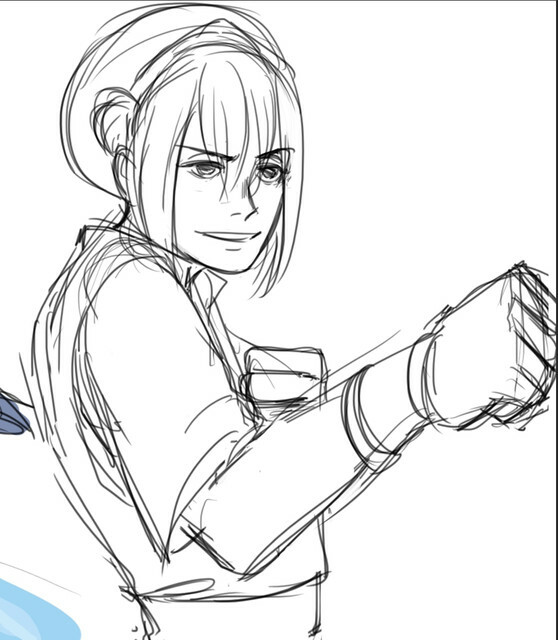 I love the angle you drew her face at! Re: ATLAfan22's ARt~ (UPDATED 10/27(!!) Kataang or Taang? well...thanks for the other comment. Re: ATLAfan22's ARt~ (UPDATED 10/28(!!)) 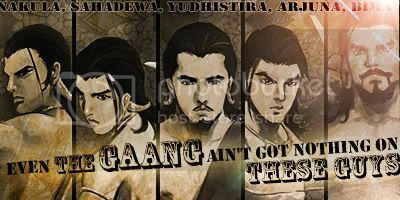 Kataang or Taang? Hiding no longer, the true Chong has returned! Oh my god, I heard about the new live action Avatar series coming out on Netflix and I remembered about all my times on this website and this specific thread. I can't believe I managed to remember my silly username and was able to log in. Shoutout to me for keeping one email for 12 years...lol. Part 2 of the messy doodles, this time of Toph! 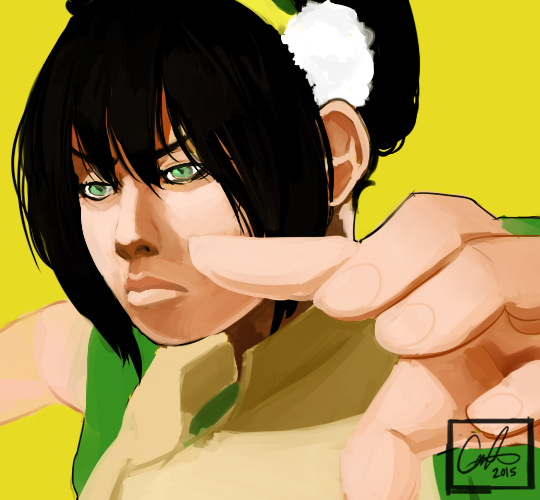 A digital painting of Toph I had done back in 2015 when I really had started to experiment with my painting process. Reading back on this/seeing my old art is THE. BIGGEST cringefest...but also I'm grateful at how genuinely nice and supportive people were to me! Like seriously, my 13 year old self is grateful to anybody that ever took the time to leave nice comments and good constructive criticism. This is literally where it all began for me, art wise! Wow. Your art has progressed a lot, these look great!